Prince's estate has been making countless headlines following the passing of the music icon in 2016, such as with JAY-Z famously calling out the late legend's legal counsel on 444 for his disappointment in their handling of his estate, behavior he feels disrespects the Purple One's intentions and follows a money-hungry agenda. While the battle for control over his trove of unreleased music continues, Prince's estate has announced the details for the second annual four-day Celebration gathering, to take place at the legendary Paisley Park in April. 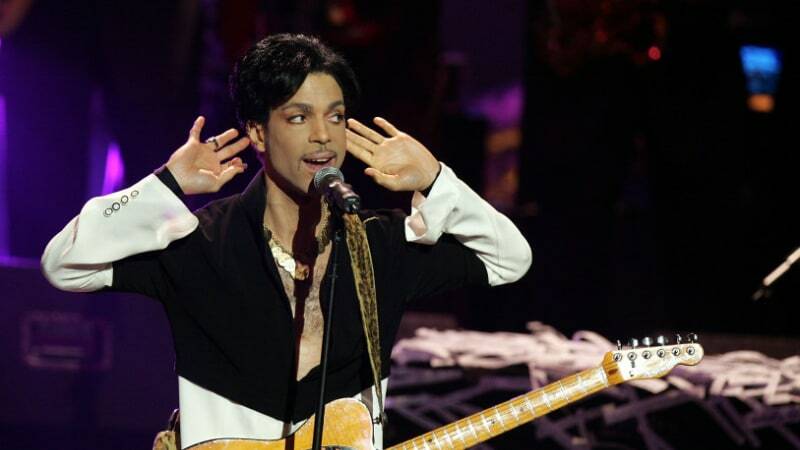 Per the announcement, Celebration 2018, the second annual four-day gathering the Minnesota complex, will feature a variety of live performances, including from Prince's longtime protégé, Sheila E.
The event will also feature the live debut of a new supergroup comprised of members of Paisley Park and New Power Generation alumni, as well as includes various guest speakers and other musical guests. On the two-year anniversary of Prince's passing, April 21, the Target Center in Minneapolis will host an event, titled Prince: Live on the Big Screen, which will include a concert featuring "newly remastered and never-before-released audio and video of Prince accompanied live on the Target Center stage by an all-star ensemble of musicians who performed alongside him throughout his storied career." 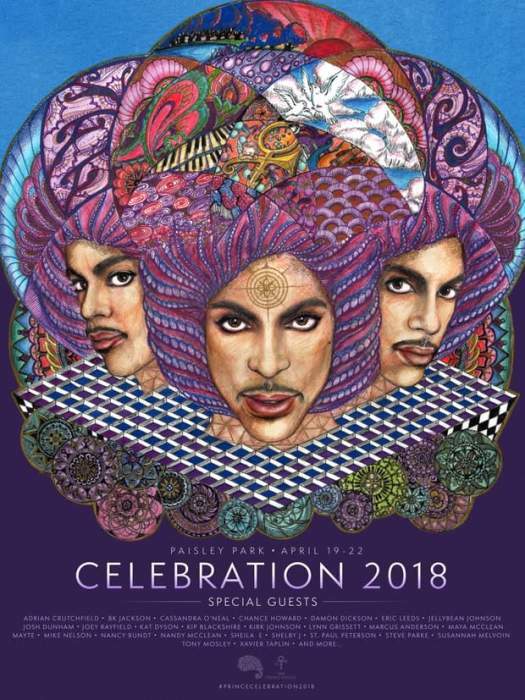 Tickets for Celebration 2018 and more information can be found via Paisley Park's site.